At your dream service centre, Zdegree we provide outstanding care and comfort for your dream car. Jaguar will always be a star. No matter how you care for it. It will be having some sort of problems later. This is the reason why nowadays the premier car care exists. It needs special care and attention which we at premier are considered to be as the best in Dubai. Zdegree pride ourselves for specialized in jaguar brand. It’s been one of our most worked on cars at our service center. 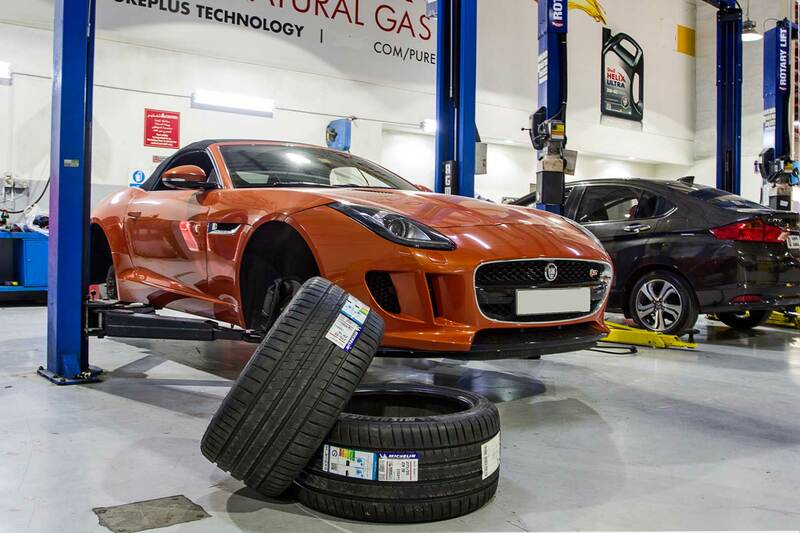 What set apart from the remaining service centers in Dubai is that, At Zdegree our jaguar care specialists will be taking care of your vehicle. In addition to that, we undergo training to ensure that they are up-to-date with latest car maintenance. If you are approach with your dream car at Zdegree, you can wait in our customer lounge; in the meantime, our expert technicians or jaguar specialists do their task in a short span of time with optimum efficiency. 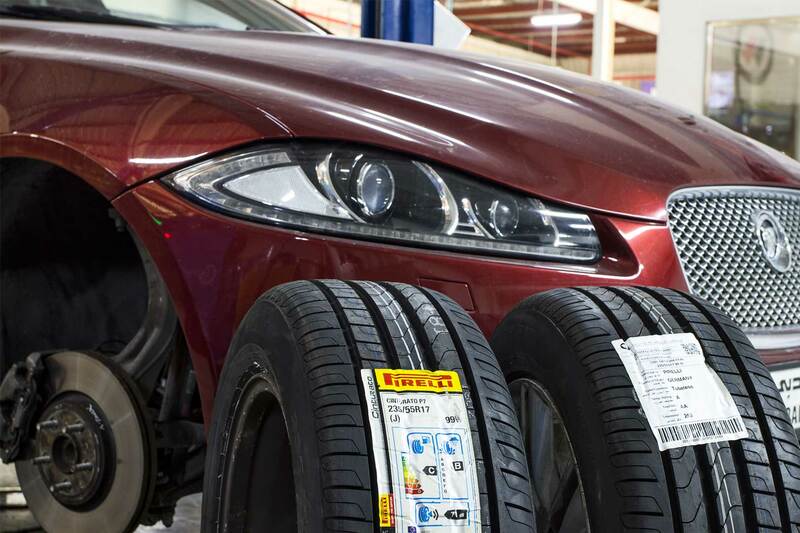 For many years we have already committed repairing on different models Jaguar XK, Jaguar XE, Jaguar XKR, Jaguar XJ, Jaguar F-TYPE Coupe, Jaguar XF, Jaguar XF Sport brake and few other models of jaguar undergo through our professional care and service. At Zdegree the premier service center, we offer best service facility to our clients anywhere in UAE. 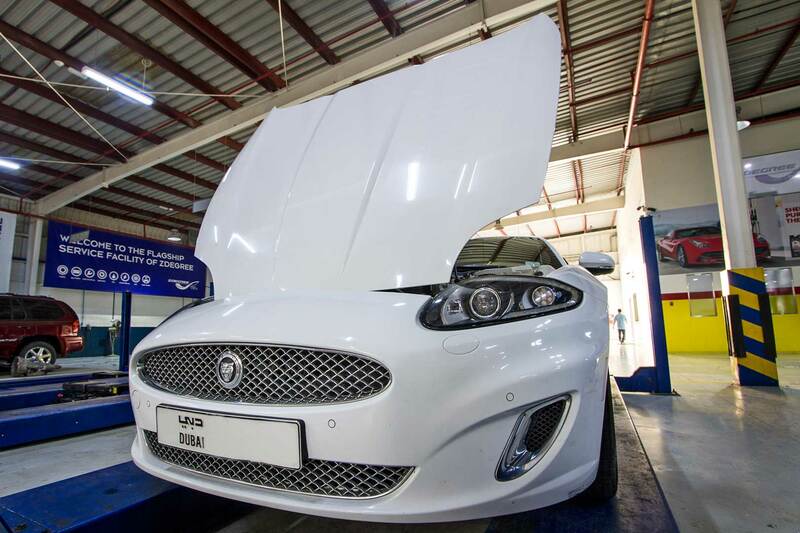 If you are facing any sort of troubling issues for your super new model or old model Jaguar car, then, please be feel to be contacting our service center for better service. Our teams have well organized mobile van service for our clients during the accidents or any other emergency situation; we will be at your doorstep anywhere in UAE.